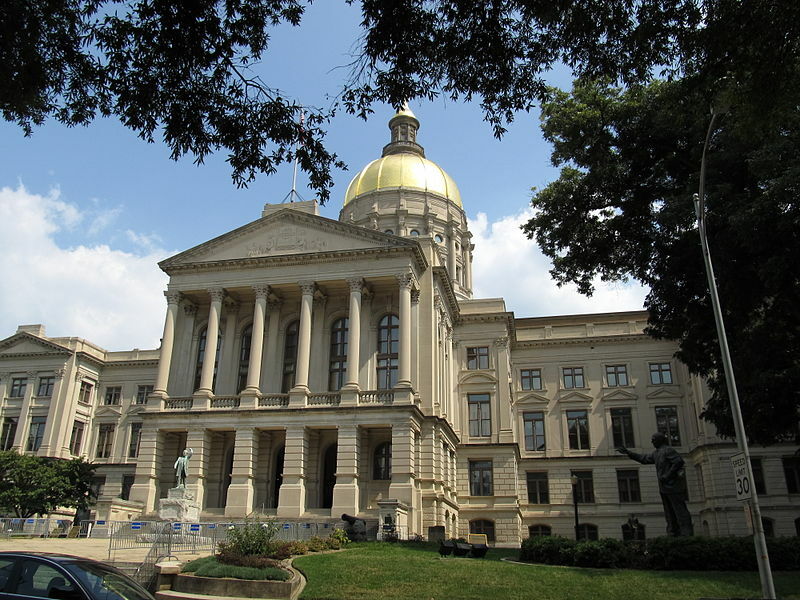 ATLANTA — Georgia lawmakers approved a bill this week to place granite Ten Commandments monument at the state capitol. H.B. 702 cleared the Senate on Wednesday by a vote of 40-10, mostly along party lines. It had passed the House the week prior by a vote of 138-37. (1) The Preamble to the Georgia Constitution; (2) The part of the Declaration of Independence which states that ‘We hold these truths to be self-evident, that all men are created equal, that they are endowed by their Creator with certain unalienable rights, that among these are life, liberty and the pursuit of happiness.’; and (3) The Ten Commandments,” the bill reads in part. While some legislators expressed concerns regarding the separation of church and state, others asserted that the monument is lawful and follows the long-held Christian traditions of the nation. “Knowing that we put ‘In God We Trust’ on our money, and we are a Judeo-Christian nation, and we are proud of those beliefs, wouldn’t you further agree that if a private party wants to put a statue with private funds to honor God and his commandments that we as a legislature should support that?” he asked Democratic Senate Minority Leader Steve Henson. Henson had told his fellow lawmakers that he feared that the state would lose in court if the monument was challenged. 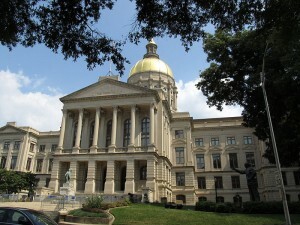 The bill will now head to the desk of Governor Nathan Deal, a Baptist, for signing.